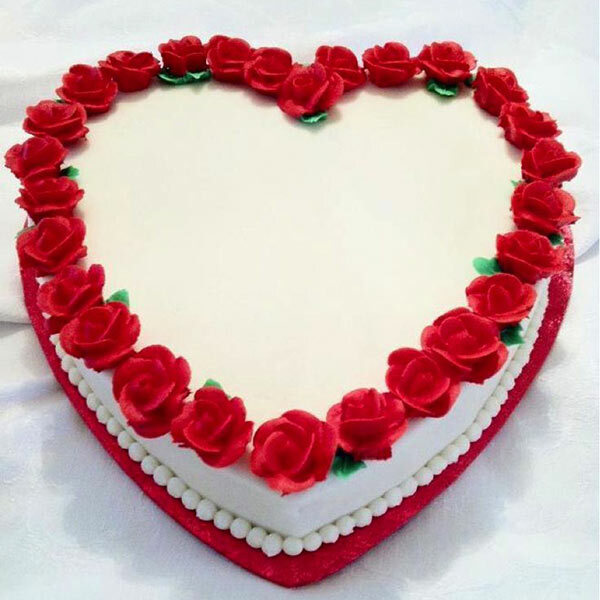 All that you need is this wonderful heart shape cake that is the designed intricately with creamy flower pattern all around the heart shape cake border. 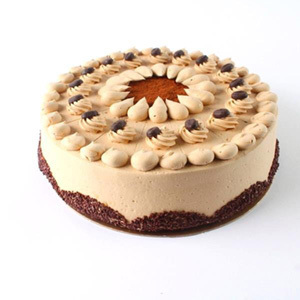 To impress a special one or to make a romantic day memorable forever, this is one of the best cake choices to make. 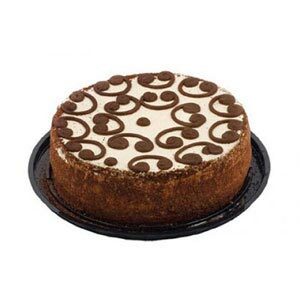 Apart from being beautifully designed, this cake is one of the most flavourful cakes for one to relish. Undeniably it can be a perfect romantic gift surprise for beloved or special one for a special day. 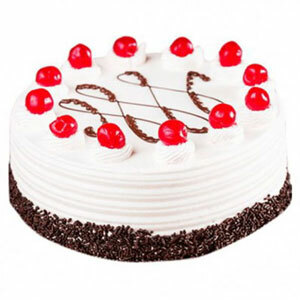 Along with creamy topping and bread base the key ingredients of this cake are flour, powdered sugar, baking powder, eggs and vanilla essence and more. 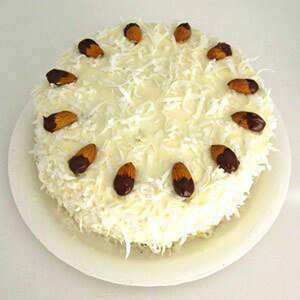 You can also opt for eggless version of this cake to enjoy during special moments of the year. 4 Best one till date! !